Today almost anyone can enjoy the freedom of wearing contact lenses. If you are currently a contact lens wearer or would like to try wearing them our optometrists can help you decide which lens best suits your needs and budget. 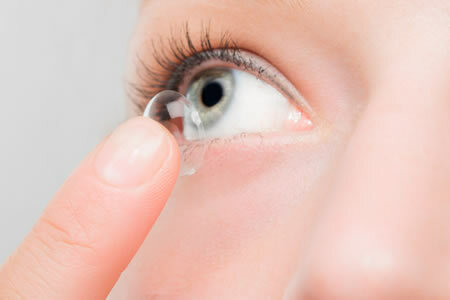 Ask our optometrists if contact lenses are suitable for you at your next appointment.